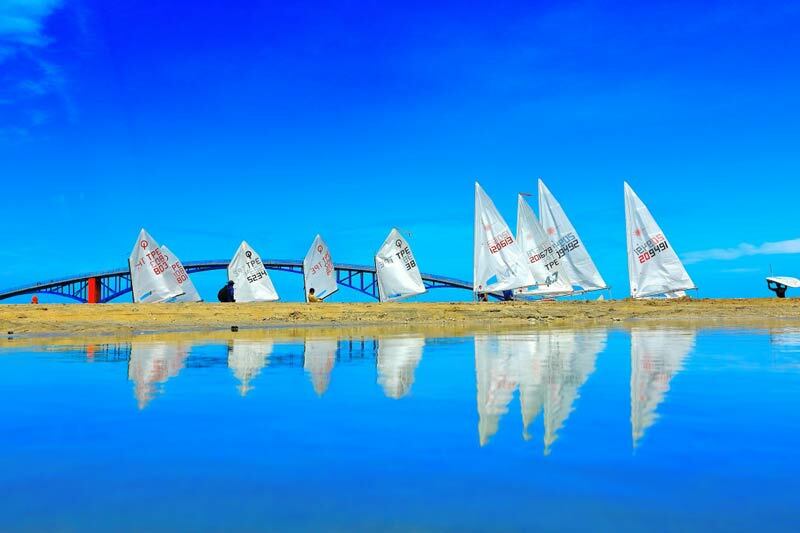 The international photographic award dedicated to competitive sailing celebrates its tenth edition in 2019. An anniversary that attests the success of this unique event. The winners will be announced in public at the Yacht Racing Forum on 25 and 26 November in Bilbao (ESP). 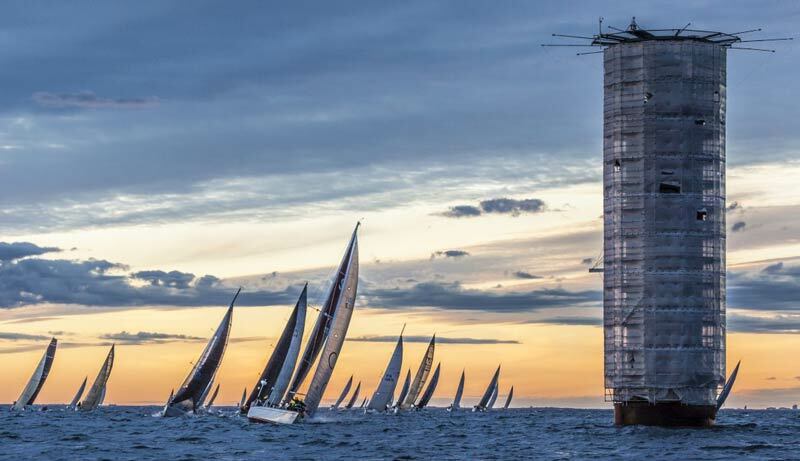 27 March 2019 - The Mirabaud Yacht Racing Image international photo competition is celebrating its tenth anniversary this year. Proud of its success, the event hopes to set a new participation record and is looking forward to once again discovering the best sailing photos of the year. The new website, developed last year, has become a great working tool for all yacht racing industry professionals. It lists the world’s best sailing photographers, gives the possibility to select them according to their geographical location and displays their contact details. 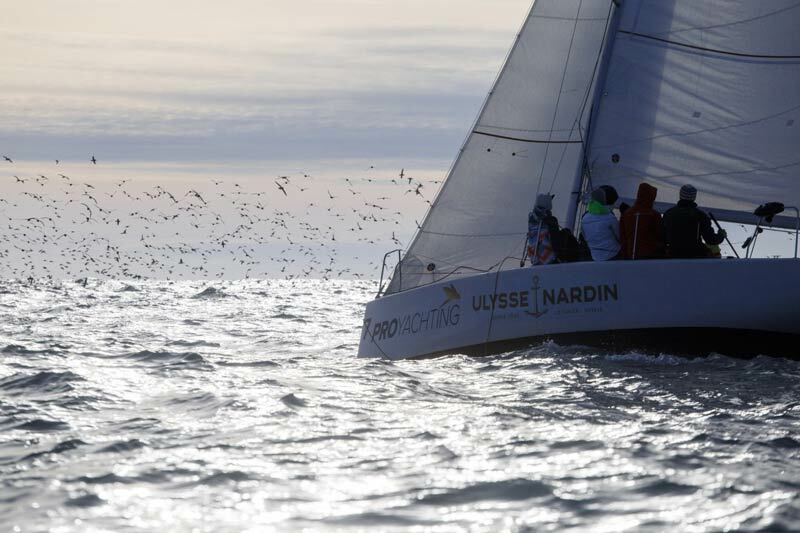 No fewer than 312 photographers representing 47 countries have participated in the Mirabaud Yacht Racing Image competition since its creation and are therefore present on the site. Professional photographers from all over the world are now invited to submit their best yacht racing image taken between 13 September 2018 and 13 October 2019. The 80 best images will be pre-selected by the international jury and published on the event website on 22 October 2019. Public votes will be open between October 22 and November 15, 2019. The twenty best images chosen by the international jury will be announced on 04 November and exhibited at the Yacht Racing Forum in Bilbao, Spain, on 25-26 November, in the presence of the leading figures in the sailing world. The winners of the competition will be celebrated on this occasion, while a prize money and other prizes will be distributed among the winners. The Yacht Racing Forum Award (selected by the Forum’s delegates) and the Public Award (established on the basis of public votes) will also be presented on this occasion. Last year, 109 photographers representing twenty-five countries submitted an image for the Mirabaud Yacht Racing Image competition. The latter was won by the Portuguese photographer Ricardo Pinto. More than 10,000 people voted for their favourite image, while 235,000 pages were viewed on the event's website.